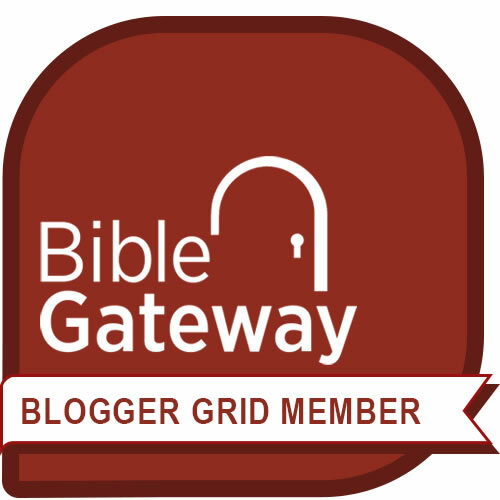 What is the meaning of 666, the number of the beast in the book of Revelation? In response to my last post about secret codes in the Bible, a reader commented that the number 666 in the book of Revelation is also an encrypted word. That’s quite true. Let me summarize here what I say about this in my Daniel-Revelation study guide. In many ancient languages, letters were used to represent numbers. (One example of this is the “Roman numerals” we know today: Super Bowl XLVI means Super Bowl 46.) Words and names in such languages had a total value, the sum of the values of their individual letters. This total value could be used as a kind of symbolic code in place of the word. (This practice is known as gematria.) For example, as I discuss in an earlier post, the value of the Hebrew letters in Hezekiah’s name adds up to 130, and in tribute to him, 130 proverbs were placed in the collection that was created under his patronage. As I’ve show in another post, apocalypses like Revelation evoke the symbolic significance numbers. 666 suggests having pretensions to divinity or perfection, but falling short of it, since it’s symbolized in the book by the number 7. But whose name adds up to this total, revealing the hollowness of his pretensions to divinity? To answer this question, we need to understand the book of Revelation in light of the first-century events that occasioned its writing. The book was written to warn followers of Jesus, who had experienced persecution under Nero, that persecution would resume under the current emperor, Domitian. So they needed to be faithful unto death in order to win the crown of life. When the book is understood this way, its figure of a “beast” is recognized to be a depiction of Domitian as if he were Nero come back to life. The number 666 is part of this depiction. John writes that understanding this code “calls for wisdom,” meaning that the puzzle has a trick to it. The secret is, even though John is writing his book in Greek, the numerical values will be those of Hebrew letters. 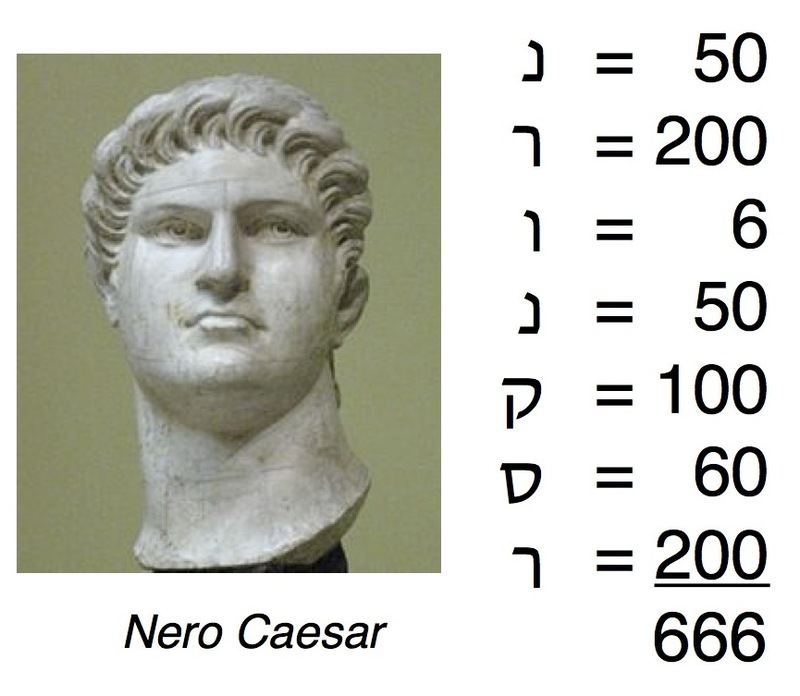 As many scholars have recognized, the consonants of “Neron Caesar” in Hebrew add up to 666. Tagging Domitian with the name (or in this case, the number) of Nero is like drawing a Hitler mustache on a leader’s picture today. Domitian thinks he’s “lord and God” (as he proclaims on his coins), but he’s really just another evil emperor. So the meaning of the “number of the beast,” 666, has a unique solution based on the conventions of apocalypses and the facts of history. Its main purpose is to delegitimize Domitian’s claims to divinity and to strengthen followers of Jesus who are being pressured by the emperor cult. But evil rulers in other places and times may also revive the tyrannical spirit of Nero, and they’ll have to be resisted with suffering and endurance. That is the significance of the number 666 for all who live after the time of the book of Revelation. For some historical evidence that the earliest Christians understood 666 to mean “Nero Caesar,” see this post. For the significance of the number 144,000, see this post. The verse says “calculate” 666. It takes 9 months to form a normal human being. Satan, the beast will become a normal human being. There’s actually no need to conclude by calculation that the “beast” will be a human being, since the Scripture says right here, “it is a human number” or “it is the number of a human being (anthropos).” So clearly the task is to determine this person’s name by calculating up the value of the letters in it to reach 666. 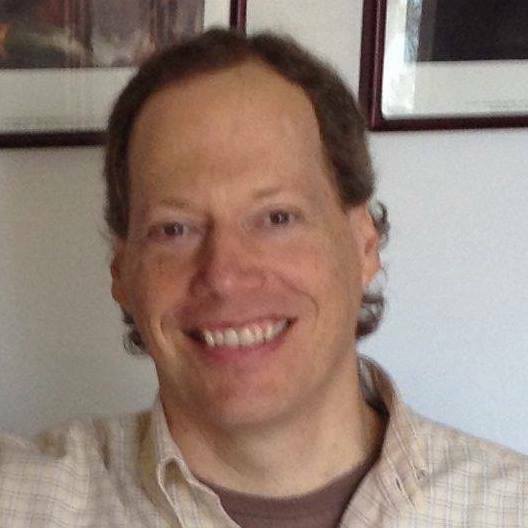 In other words, the practice of gematria is being called for, as I explain in my post. please tell me if i am understanding this correctly. The meaning to the 666 yes being a number of a man but it seems like it doesnt directly portait one specific man, but all those whom would bring ” apocolyptic” times to the world. Because in reality if you look through out history there have been numerous peoples that have brought carnage and suffering, to many diffrent parts of the world. So many it is to much of a list to describe. However let us use hitler for an example. Does the number work in order that his name or names, will equal out to that number producing the theroy that he woudl create world suffering and carnage? Obviously he did , Now if that is how the number works could we not apply this to other world leaders in dertermining if in fact these people’s names add up to the number thus possibly stoping the said ” apocolypse” before it takes place. Did osama binladen’s name equal up to this or sadams’s ? these topics leave me curious as to the fact of was the number spoken about simply for the time and one emperor ? or is it a generic number that maybe used (if calculated enough times) for other world leaders in diffrent times to prevent the un thinkable from happening . That being a man made apocolypse. Actually, my understanding is that the number 666 originally pointed to one person, “Nero(n) Caesar,” but that the author of Revelation was using this name to show that the current emperor, Domitian, was going to become a violent persecutor like his predecessor Nero. But down through history other violent tyrants have emerged in the same spirit as Nero, and while their names don’t add up to 666 numerically, the portrait in Revelation of this type of ruler certainly applies to them as well. I hope this is helpful. Could you tell me whether you own the image posted of ‘Nero Caesar’? If not where did you get the image from? I work for a production company in the UK and we’re interested in licensing the image for use in a film we’re producing for the History Channel. I will check back here for a reply or, if you have the time, I can be contacted on elliott.swinburn@raw.co.uk. Elliott, thank you for your interest in the image of Nero in this blog post. I’m not sure whether you’re referring simply to the photograph of the bust of Nero from the Pushkin Museum, which I obtained online through the Wikimedia Commons at http://en.wikipedia.org/wiki/File:Nero_pushkin.jpg (and you can get it there, too), or to the entire graphic that includes the photograph, the Hebrew letters, and the numerical totals. If you are referring to the latter, I did create the whole graphic for my blog post and in that sense I own the image, but I’d be happy to grant you permission to use it in your History Channel film. If you need to make any further arrangements for this, please reply to the email I have sent you separately about this. Thanks very much. Hi Christopher, please take a look at this article if you have time. This practice can be traced as far back to the pre-Christ, 2nd Temple Judaism etymology. The connection to Nero is obvious in the 13th chapter, but I fail to see the connection with Nero and 666 in light of this finding. I think it has more to do with Mysticism coupled with Gematria that pointed directly to Domitian and his decree that enforced citizens to pay homage to him as the living son of god in commerce in places like the Agora. Nun Final does not mean the second time the letter Nun appears in a word, but rather exactly what its name implies: the letter Nun at the end of a word. It is written differently there, but there is no difference in the sound of the letter or in the meaning of the word. If the “rules of Jewish numerology” referred to in this article really existed, which I doubt, they certainly would not have been based on so elementary a misunderstanding of Hebrew orthography. Gematria is a well-attested practice that is independent of Jewish mysticism, and it always relies on the standard value of letters that in languages such as Hebrew and Greek also serve as numbers. There would have been no doubt on the part of any of John’s readers who knew Hebrew, and who recognized that using Hebrew values rather than Greek ones was the key to the puzzle, that NRWN QSR added up to 666. I think everyone has it wrong. I’m amazed that I’m the only person that thinks so. The text is clear, yet everyone ignores it’s words. I don’t think there’s any translation from numbers to letters involved. The text says: this takes wisdom, let the one with understanding calculate the number of the beast, for it is the number of a man and his number is 666. Question: if it requires wisdom and understanding, and then a calculation is necessary,……………how could the number be 666 which is provided? The text says the beast has a number, so we need to find a number, not letters. It clearly says wisdom and understanding are needed, and if you have those things, you can calculate the number of the beast. So I ask, is wisdom and understanding and then a calculation needed to deduce a number that’s already given? Where is my logic flawed? If it is,……… I’m open to correction. I think I’m correct, and this has been misinterpreted by everyone. When the text says to “calculate the number of the beast,” this doesn’t mean to figure out what the number is, it means (as the Good News Translation renders it)”figure out the meaning of the number of the beast.” The text makes clear that “the number stands for the name of someone,” as the GNT once again puts it. As I explain in my post, the practice of gematria, or adding up the value of the letters of a word or name, was well known to Greek and Hebrew readers, and was a common feature of apocalyptic writings. Previous Previous post: Is “Atbash code” found “throughout the Old Testament,” as Dan Brown claims? Next Next post: Why would God give how-to instructions for things He didn’t want people to do?